For decades, headphones have not accounted for the drastic differences in our individual hearing. Until now. 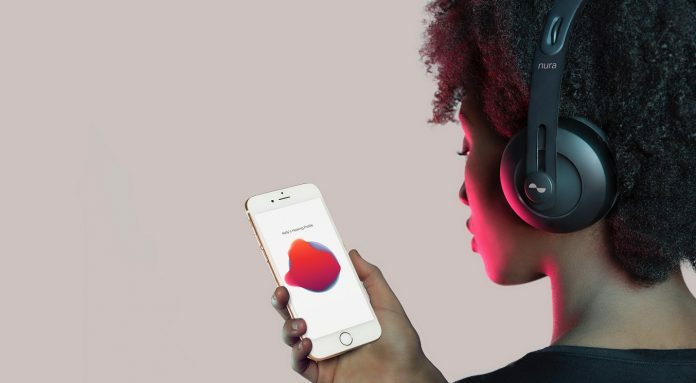 Melbourne-based, personalised sound pioneer nura has launched its highly anticipated debut product, a reinvention of the headphone that looks, feels and works in a radically different way to conventional headphones. Built to deliver the most immersive experience of the music you love, at its core is a self-learning engine that automatically measures your hearing by monitoring otoacoustic emissions. Nuraphones use this information to adapt the sound of the headphones to perfectly match your hearing and bring your music into sharp focus. The learning process takes only about a minute. It is performed using a companion app available free on iOS and Android. Once personalised, your profile is stored on the nuraphone delivering your perfect sound from any music source such as a smartphone, computer, home stereo, airplane seat, etc. The revolutionary architecture delivers bass you can feel, while maintaining crystal-clear detail. It works by splitting the melodic sounds to an in-ear speaker, and low-tones to an over-ear driver that delivers the bass through your skin. You can adjust your level of immersion with the companion app. And thanks to the dual isolation of inova, the nuraphones don’t let any noise in or leak any sound out. 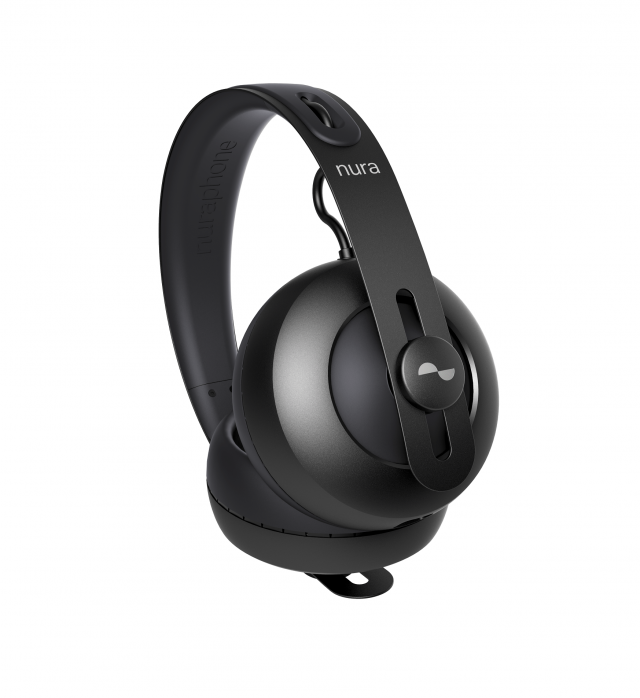 The nuraphone’s ear cups are formed from lightweight, aluminium which are complemented by a headband made from Japanese spring steel. SoftTouch biocompatible silicon provides superior comfort, and a novel TeslaFlow music-activated cooling system keeps ears comfortable even after hours of listening. Apart from that, connecting to music has never been easier. The nuraphone features aptX HD Bluetooth which supports the highest quality sound for wireless connectivity—along with a universal port for USB-A, USB-C, micro USB, Lightning, and 3.5mm analog connectivity options. The inbuilt smart response powers off when you remove the nuraphone from your head to preserve the battery, which provides at least 20 hours of active use. Listen all day, charge at night.